Contact Info for RYLA7910 Treasurer, Registrar, etc. 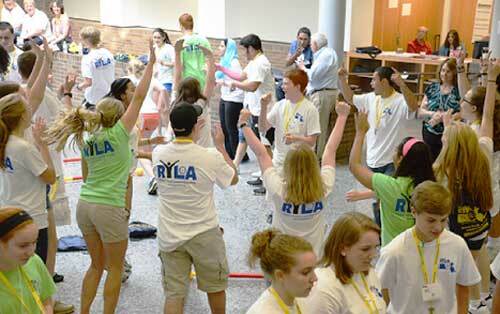 ROTARIANS: We need LOTS of help during the weekend to have a successful RYLA program. Share the excitement with over 200 high school sophomores as they learn, share and grow! Come for just a few hours, or the whole weekend! The RYLA conference weekend will be here before you know it!